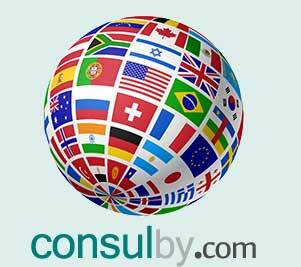 We offer you you the youngest but most likely the largest website about consulates and embassies around the world, with a large number of diplomatic missions spread over far more than 170 countries. All this information and facts last updated on 2019. Our team have searched into the official sources of every country to collect every embassy and consulate to list them all together here completely free, without any registration or payment. We encourage you to share our pages with your colleages and ask you to get in contact with us for any details that can be inaccurate or misleading. Stop wasting your time looking for diplomatic missions in other pages. Take a look at our massive catalog and let us know about any office that might not appear on our list.